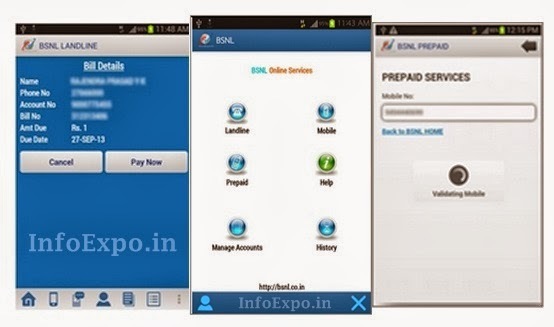 BSNL introduced new official Mobile Apps for Android and Windows Devices for making Landline , Wimax ,other Pospaid Bill Payments and Recharging Topups on any BSNL number directly from any Android or Windows Smartphones or Tablets. Earlier BSNL had the facilities of Postpaid bill payments from their official Portal website only and this service was not easily available in any private recharging networks, who had online as well as app services for making recharges on Mobiles, DTH etc. where as BSNL mobile recharges were easily available in almost all private recharge networks. As an example we had reviewed JustRecharIt recharge service. But the Private networks was not always a trust worthy means for BSNL users for making recharges. Now BSNL too had stood up to the world of Mobile Apps , which are ease access and user friendly. We Can Consider this new facilities from BSNL as a part of the evolution of smart portable computing devices and their Apps. Refund facility is available in case of failed trasactions. 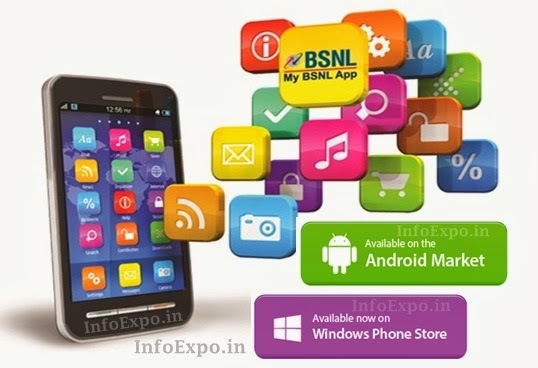 BSNL Mobile Apps is available at free of cost on Google Play Store(for Android) and Windows Store. 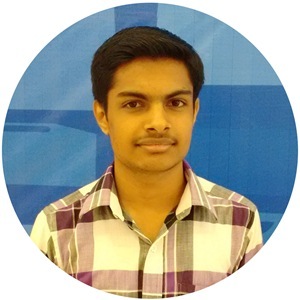 It is supported in all Smatphones and Tablets Powered by Windows and Android Operating Systems. Also you can access the app services using internet connection provided by any networks (eg: Idea,Vodafone,Airtel etc) other than BSNL. After Downloading You can directly install the App as usual. After the registration process the BSNL Recharge app is ready for making Bill payments and Topup Recharges.